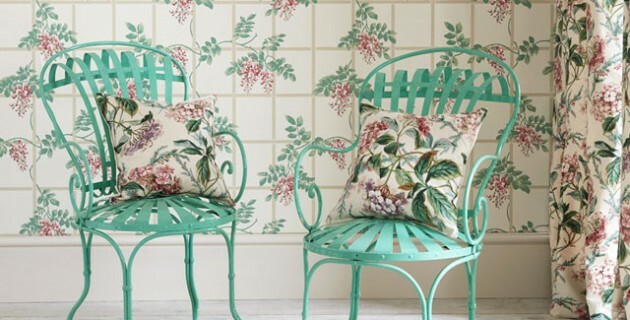 Chintz, a style so many of us associate with the unforgivable fashion era of the 80’s, has officially announced its comeback. 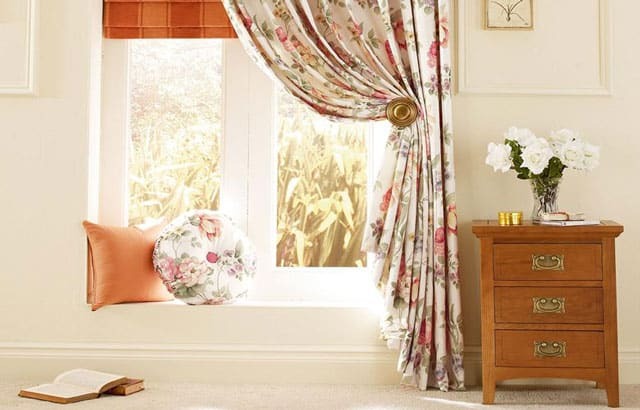 The traditionally glazed, calico textile, embellished with florals and similar patterns alike, that once adorned our mother’s and grandmother’s homes, is now showcasing more modern and refreshing looks - something it’s older generation would hardly recognize as its own. 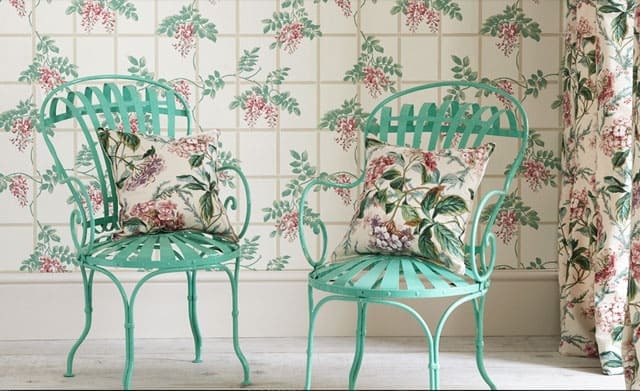 Chintz’s versatility has made it to this year’s must-have list, as pretty feminine florals work fabulously to soften a clean-lined interior, add modern color to a monochromatic interior, or boost a garden-inspired design. 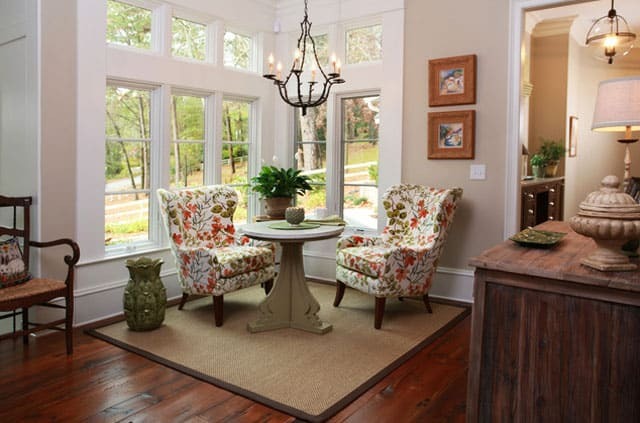 Seating is a great way to create a large impact by incorporating one or two pieces in a space. 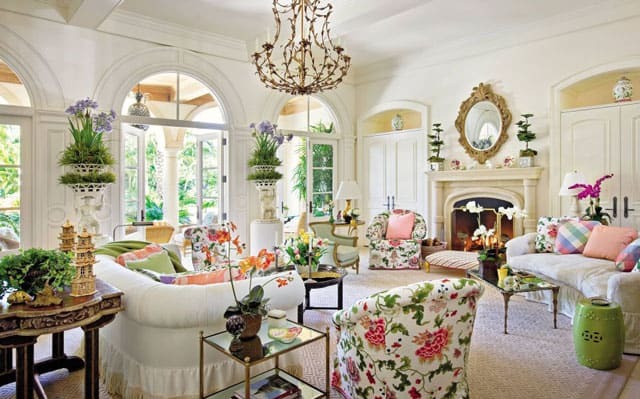 Whether your design is full of complementary patterns or peaceful neutrals, a chintz sofa or wingback chair will add something magically gardenesque to your home. 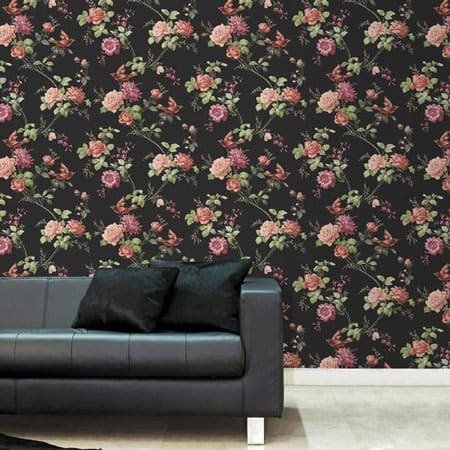 From large dreamy florals to dark sophisticated ones, wallpaper is perfect for adding one large burst of Chintz to your home. 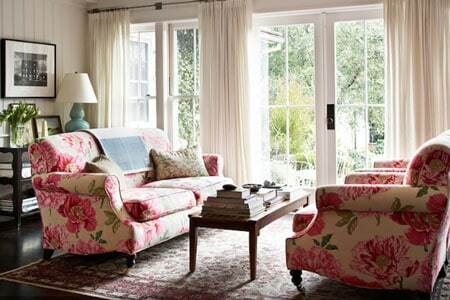 As it doesn’t so much affect your furnishings, you can keep your already modern, eclectic, transitional, or country style home as is, and yet enhance the look with a Chintz statement piece. 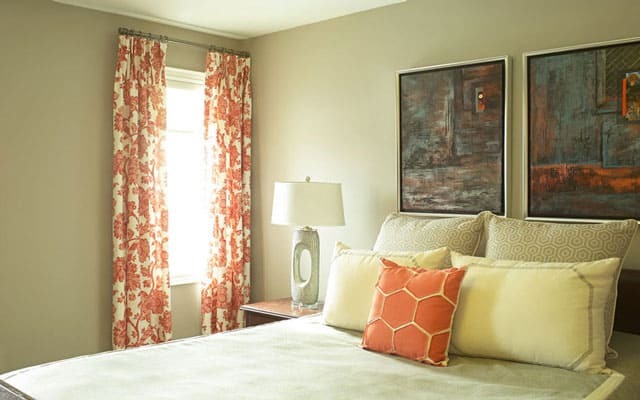 Window treatments, although considered a larger textile, are elegantly subtle and extremely versatile. 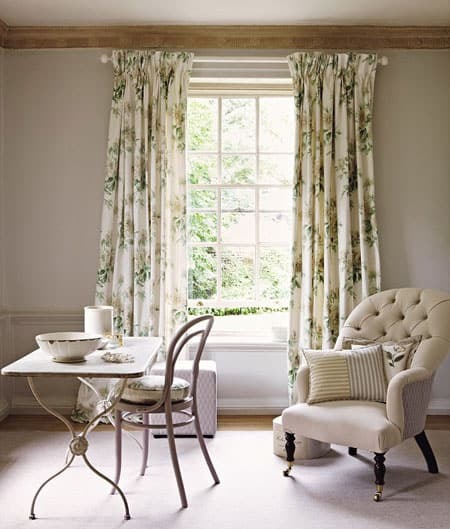 Work your Chintz drapery alongside other patterned furnishings or allow it to stand on its own amongst a neutral color palette. 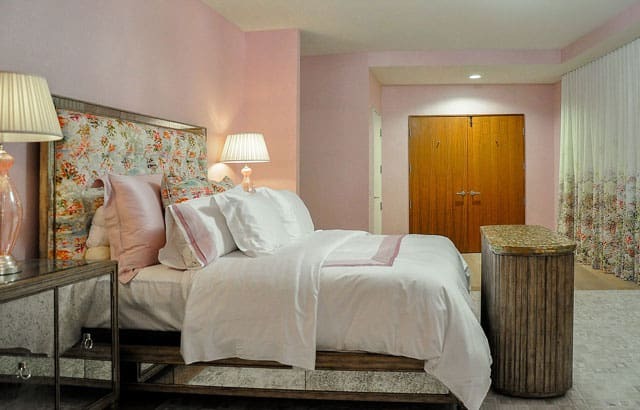 Either way, these feminine florals, along with cheerful bursts of natural lighting, will make your home look incredibly refreshing! 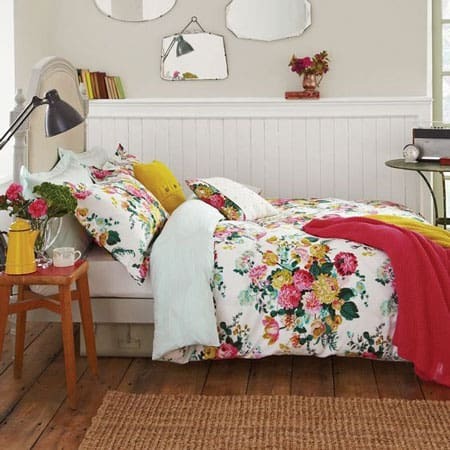 There’s something innocently romantic about Chintz bedding. 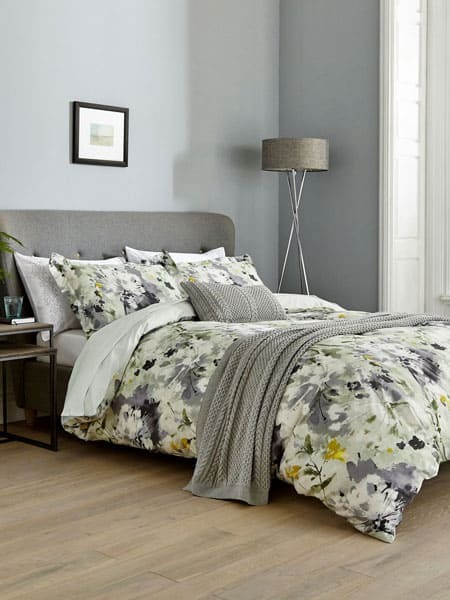 From colorful large florals to monochromatic smaller ones, the soft colors and dainty prints make Chintz the perfect choice for adding something bold to your bedroom. 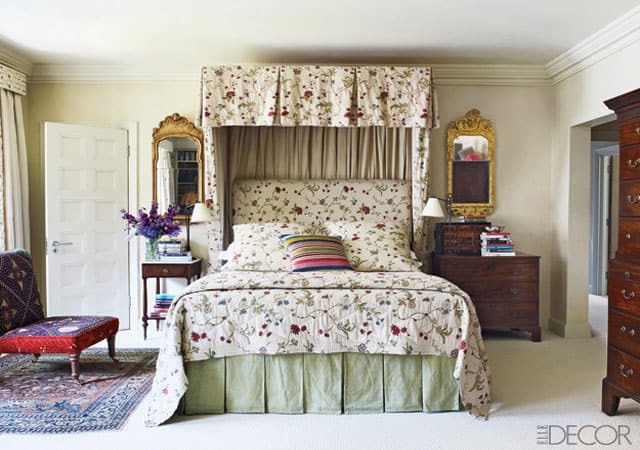 No matter your design style, incorporating Chintz will add an extra burst of femininity to your space whether the look is bright and cheerful or dark and edgy. 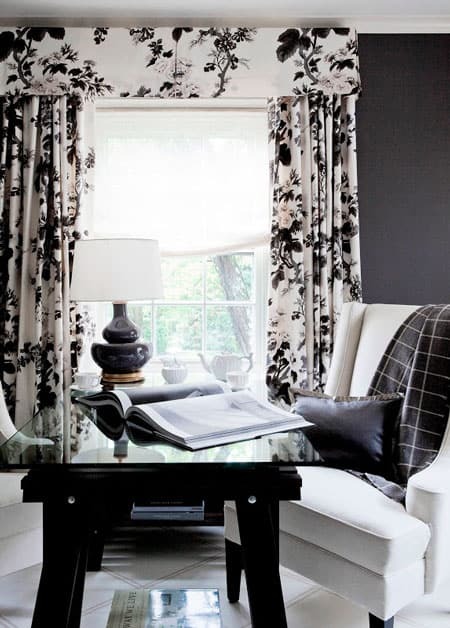 As a huge fan of Chintz, I’m glad to see some of my favorite designers using this beautiful print! 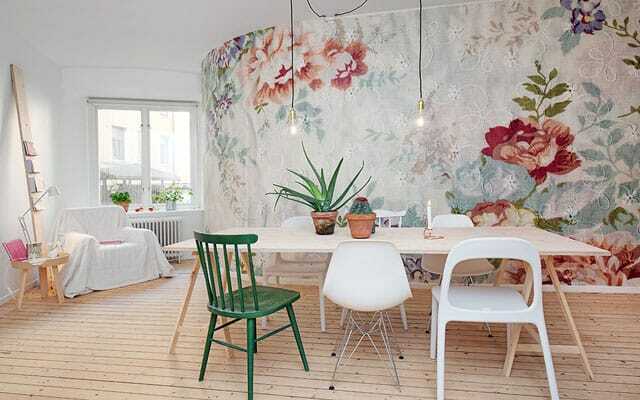 With so many options on how to incorporate this look into one’s home, I’m sure we’ll see some creative displays of these gorgeous florals in the months to come. 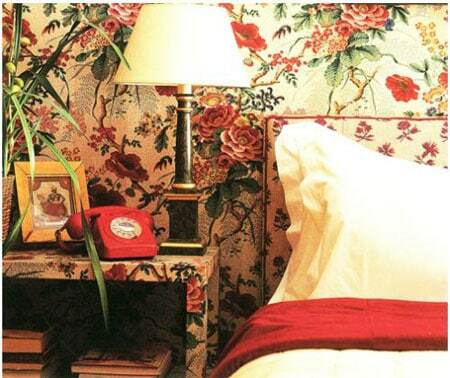 Let me know how you’ve welcomed back Chintz into your interiors in the comment section below!